You thought New Year was reserved for January didn’t you? Perhaps Chinese New Year. Or the Jewish Rosh Hashana. Well, forget all of them as there’s one which is going to have a bigger impact on you and your wallet – the financial new year. What can you expect? For a start, there are no fireworks, and there’s no chance of getting a snog at midnight. And it bizarrely starts on 6th April (why not the 1st?). 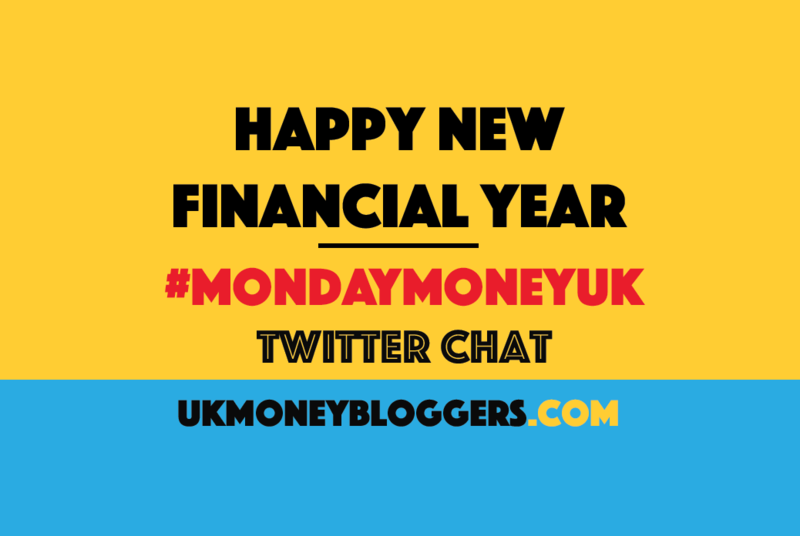 But major money changes are introduced this week to coincide, so we’ve picked it as the #MondayMoneyUK topic this week. UK Money Bloggers editor Andy Webb (also from Be Clever With Your Cash) was in charge for the evening’s conversation. Keep reading for the best of the tweets, or listen again to Share Radio to hear Andy in conversation with Georgie Frost.